Could You Donate To Keep timcurry.co.uk Up & Running? Click Here! Everything you've ever wanted to know about Tim's vast and varied life and career. From Theatre, Films and Television to Voice Over, Audiobooks and Rehearsed Readings. Discover Tim's music career. Albums, live performances and more! 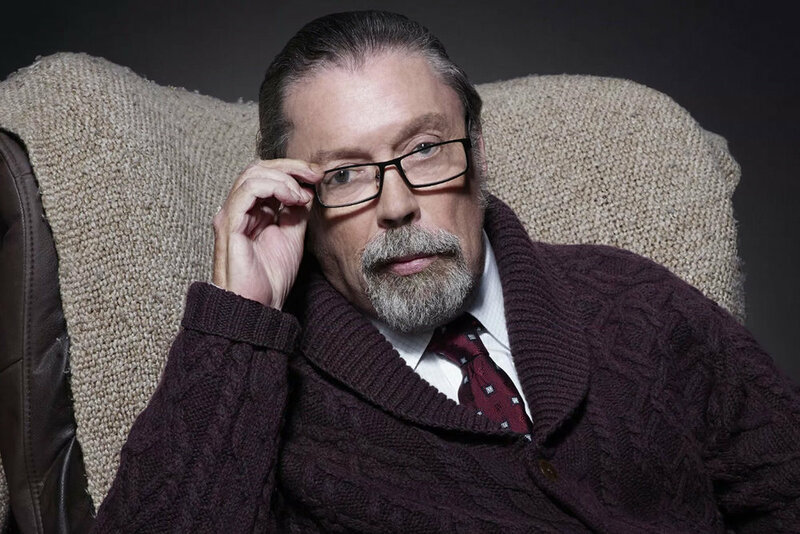 Just a heads up to UK Fans - keep in mind Tim Curry is visiting a convention in London, Canada and unfortunately not the UK this time!